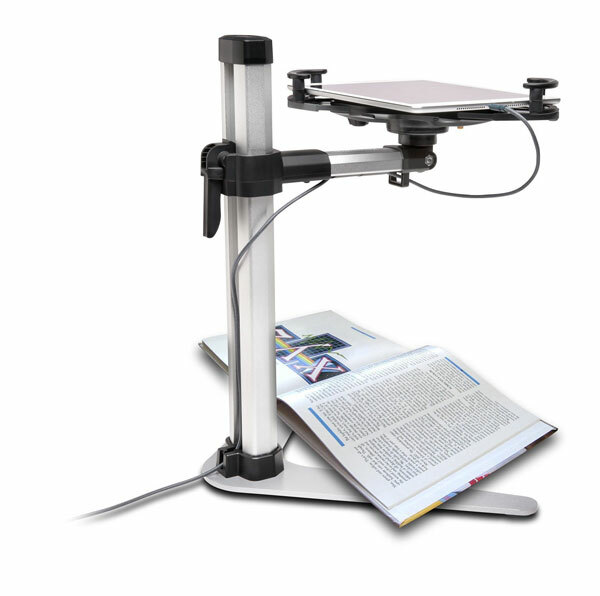 Here is an adjustable aluminum stand for your tablet that lets you use your iPad as a presentation tool. The Kensington Tablet Projection Stand is compatible with tablets from 7″ to 11″. It lets you display any object on a larger display using your tablet’s camera. Simply connect your device to a TV or projector to get started. The stand offers cable management too. 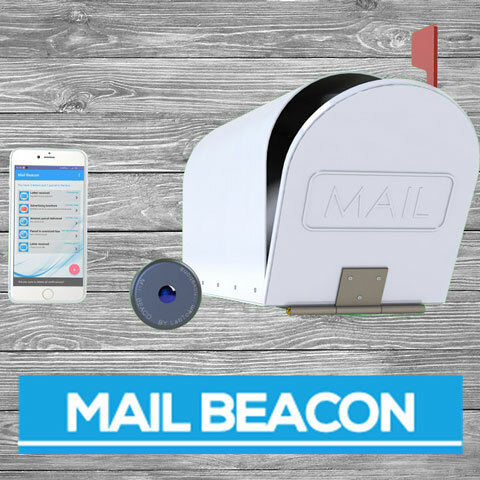 It features 180-degree tilt and 360-degree rotation.